Dr. Weinberg, who received his Ph.D. in biology from the Massachusetts Institute of Technology in 1969, has held research positions at the Weizmann Institute and the Salk Institute. In 1982, Weinberg helped found Whitehead Institute, joined the faculty as a professor of biology at MIT, and published his landmark paper “Mechanism of Activation of a Human Oncogene” in the journal Nature. In 1999, another major paper, “Creation of Human Tumor Cells with Defined Genetic Elements,” was also published in Nature. 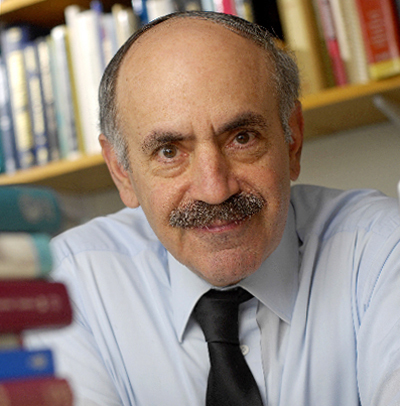 Dr. Weinberg is a member of the National Academy of Sciences and received the National Medal of Science in 1997. Dr. Druker is director of the Oregon Heath & Science University Knight Cancer Institute, JELD-WEN Chair of Leukemia Research at OHSU, and an investigator of the Howard Hughes Medical Institute. 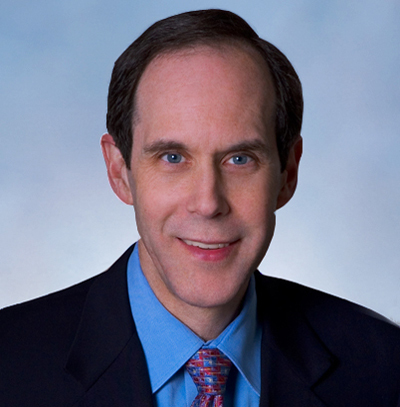 After earning his medical degree at University of California, San Diego, and completing an oncology fellowship, Dr. Druker worked at Harvard as a teacher and researcher. He studied the regulation of the growth of cancer cells, focusing on the signaling proteins, tyrosine kinases, and their practical application to cancer therapies. In 1993, he moved to Oregon Health & Science University, where he continued his research in addition to treating patients. His work was instrumental in the development of STI571, a targeted leukemia therapy now known as Gleevec. At OHSU, he led the key laboratory and clinical studies of this revolutionary cancer drug. The development of this drug for the treatment of chronic myelogenous leukemia has been sited as the template for rational drug design. Gleevec received FDA approval in May 2001, and appeared on the cover of TIME magazine as the “magic bullet” to cure cancer. In clinical studies, Gleevec has been shown to more than double progression-free survival in CML patients when compared to other therapies. In additional studies, Gleevec was demonstrated to more than double recurrence-free survival in gastrointestinal stromal tumor patients when compared to placebo. Dr. Druker was elected to the Institute of Medicine of the National Academies in 2003, the American Association of Physicians in 2006, and the National Academy of Sciences in 2007. Dr. Cameron is the Alfred Blalock Distinguished Service Professor of Surgery at The Johns Hopkins University School of Medicine, and has served as Chief of Surgery at The Johns Hopkins Hospital for 19 years. Dr. Cameron has not only spent his career dedicated to pancreas surgery and improving the care of patients with pancreatic cancer, he has trained many of the top pancreas surgeons in the country. Operative mortality for the Whipple procedure, a potentially curative surgery for pancreas cancer, has been reduced from 25% to less than 5%. Dr. Cameron obtained his undergraduate degree from Harvard University in 1958 and his medical degree from The Johns Hopkins University School of Medicine in 1962. 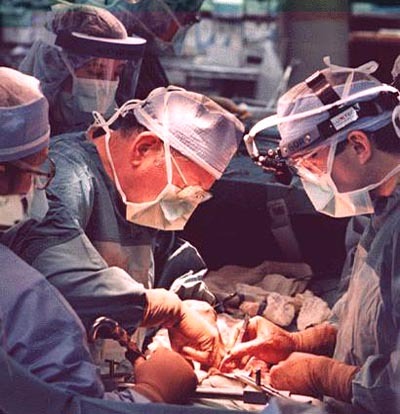 All of his training in General and Thoracic Surgery was obtained at The Johns Hopkins Hospital. Dr. Cameron has had a long-standing interest in alimentary tract diseases, and specifically in pancreatic cancer. He has resected more patients with pancreatic cancer, and has done more Whipple resections than any other surgeon in the world. He has been a leader in Alimentary Tract Surgery for many years. National leadership positions held include being President of the Society for Surgery of the Alimentary Tract, President of the Southern Surgical Association, President of the Society of Clinical Surgery, President of the Society of Surgical Chairman, President of the Halsted Society, President of the American Surgical Association, and is currently President of the American College of Surgeons. Ms. Dockser Marcus is a Boston-based staff reporter for The Wall Street Journal, and has written extensively about patients with rare diseases, particularly those who get rare cancers. In 2005, she was awarded the Pulitzer Prize for Beat Reporting for a series of stories that she wrote about the physical, monetary, and emotional costs of living with cancer. She received an Investigator Award in Health Policy Research from the Robert Wood Johnson Foundation (RWJF) for her project, “Improving the Cancer Experience for Rare Cancer Survivors.” For this project, she did research and writing about how health policy can better address the obstacles that these patients face. Her project also included studying new models of patient advocacy that might be effective in the rare cancers arena. Her research on this topic has been published in a number of publications and journals. 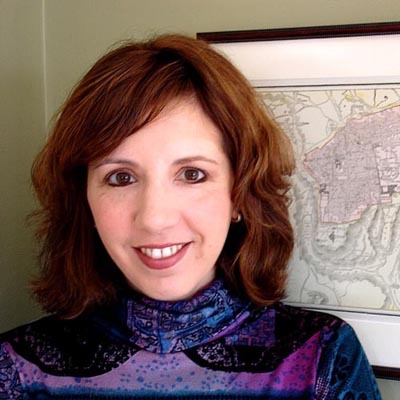 She has previously served as a patient advocate member of the NCI’s Hepatobiliary Cancer Task Force and is part of a working group of RWJF investigators contributing to a book about patients serving as policy actors. Her chapter focuses on patients who have rare cancers and the ways they have influenced and changed health policy. She is the author of two books about the Middle East, where she was based as a reporter for the Wall Street Journal from 1991 to 1998. She is a graduate of Harvard University. Provided by Amy Dockser Marcus and George Demetri, M.D. The Trustees of the Viriginia and D.K. Ludwig Fund for Cancer Research announced in 2006 that they would give six leading US institutions $20 million cash each, plus stock in a New York real estate holding company, to create Ludwig Centers. The $120 million gift, with further distributions from the Ludwig Fund over six years, were intended to ensure that each Ludwig Center would receive annual research funds of approximately $2 million in perpetuity. The six centers are located at the Dana-Farber Cancer Institute/Harvard Medical School, Johns Hopkins University, Memorial Sloan-Kettering Cancer Center, Massachusetts Institute of Technology (MIT), Stanford University, and The University of Chicago. The Virginia and D.K. Ludwig Fund for Cancer Research is a foundation created by the late American billionaire, Daniel K. Ludwig. Mr. Ludwig, who died in 1992, was ranked consistently among the richest men in the world in the 1960’s and 70’s, and was ranked number one on the first-ever Forbes 400 List in 1982. He strongly believed that cancer was one of humanity’s great challenges and that a concerted worldwide effort was needed to conquer the disease. Accordingly, Mr. Ludwig gave the vast majority of his wealth to cancer research. In 1971, he established the international Ludwig Institute for Cancer Research (LICR)-which has expended more than $1.1 billion of its own funds in support of cancer research since its inception-with his international assets. Mr. Ludwig bequeathed substantially all of his US assets to endow the Ludwig Fund. 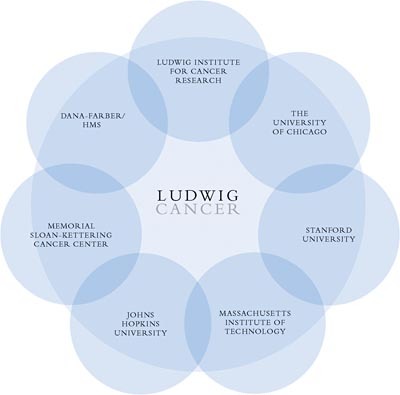 The Fund’s Trustees hope that the multiple collaborations that have arisen to combine the talents of the Ludwig Institute, which is known for bringing together recognized leaders in many areas of cancer research and conducting its own clinical trials, with those of the Ludwig Centers will accelerate the translation of the most promising areas of research into new cancer therapies.